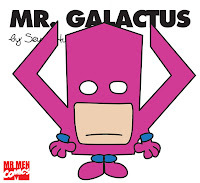 Posted May 5, 2009 in Galactus, Mr Men, Steven Anderson, The Thing. Steven Anderson is an illustrator/designer from Glasgow, Scotland. 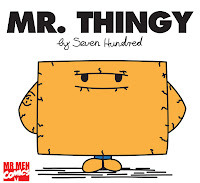 You can find more of his super-hero themed Mr. Men parodies on flickr.